Last week, controversial FPS Active Shooter debuted on Steam, pitting players in the shoes of a school shooter tasked with taking down as many people as possible. Valve has since responded to the criticism that the title has drawn, removing it from the platform. Active Shooter arrived in the wake of Santa Fe High School shooting in Texas just one-week prior, causing mass outcry against the title. Demands from anti-gun charity The Infer Trust have proven fruitful, causing Valve to launch an investigation into the title, alongside developer Revived Games and publisher Acid. Valve has since removed all titles from both the developer and publisher, citing creator Ata Berdiyev as a “troll” with “a history of customer abuse, publishing copyrighted material, and user review manipulation” in an interview with Kotaku. This isn’t the first time that Berdiyev has faced consequences on the platform, as Valve has removed the creator from Steam when he was previously operating under ‘[bc]Interactive’ and ‘Elusive Team’. Valve’s reasoning behind Berdiyev’s exile from the platform seems to relate more to his business practices and previous offenses than that of the controversial content, which could be the reason that the similarly controversial Hatred is still available for purchase. KitGuru Says: It seems odd to me that a repeat offender on the platform would draw attention to themselves with such a controversial title. If made by a more reputable developer, was Active Shooter something you would have considered purchasing? 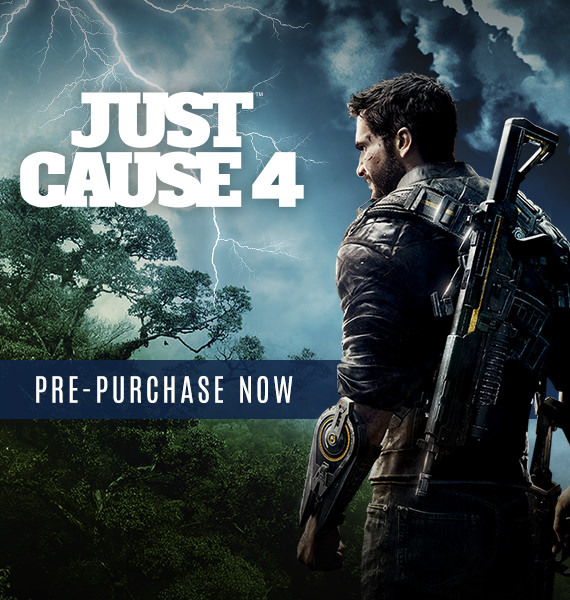 Just Cause 4 definitely exists, and it's definitely coming to Steam. We were led to expect as much thanks to a leaked Walmart document last month, but now an advertisement for the game has appeared prematurely on Steam. Kotaku spotted the advertisement first (embedded above). Not long after, Wario64 posted the image on Twitter. According to the former, clicking the advertisement only leads to the Steam front page, and there's not currently a store listing for the game. The ad wasn't delivered to me when I logged into the Steam client, so it could have been removed already. It's the latest in a series of pre-E3 leaks, most of which can be traced back to that bothersome Walmart list. Rage 2, Assassin's Creed Odyssey and a new Splinter Cell game were among the highlights of that leak, with Splinter Cell the only major title we've yet to have verified from another source. Whatever the case, here is a handy list of the E3 2018 press conferences. Square Enix's conference takes place at 10am Pacific on Monday (6pm BST, 3am AEST), so we'll likely get confirmation then. 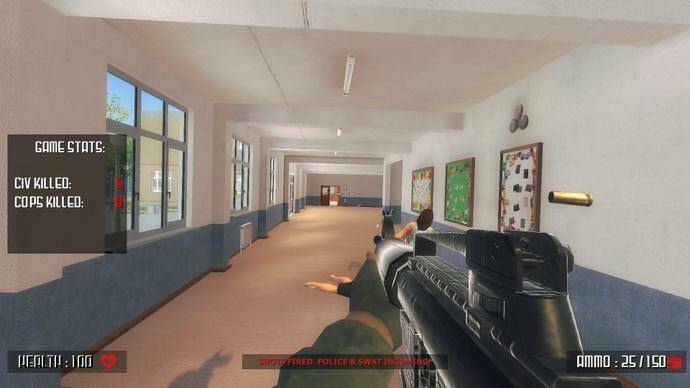 While controversial school shooting simulator Active Shooter was removed from Steam at the end of last month, it has remained purchasable directly through Acid Software’s website. Unfortunately, it’s just lost the support of one of the biggest means of payment, as PayPal has barred the publisher from using its services. The publisher began experiencing problems with PayPal just one week later, with the payment platform effectively disassociating itself with the publisher on June 19th, prompting Acid Software claiming it is in talks to resolve the problems. We are experiencing few issues with #Paypal now. So if you are having issues with purchasing #ActiveShooter from the Acid Software, please wait for us to resolve the issue. “PayPal has a longstanding, well-defined and consistently enforced Acceptable Use Policy, and regardless of the individual or organization in question, we work to ensure that our services are not used to accept payments for activities that promote violence,” PayPal explained in an interview with The Associated Press. 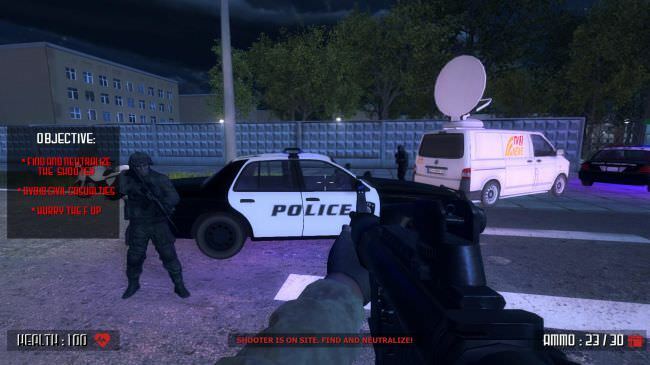 Despite the statements from Valve and PayPal, Berdyev complained to The Associated Press that “everyone in US is trying to censor us, whilst not explaining what exactly we are violating.” For the time being, Active Shooter is listed as “out of stock” on the publisher’s website while it works to resolve payment problems, however the demo remains available. 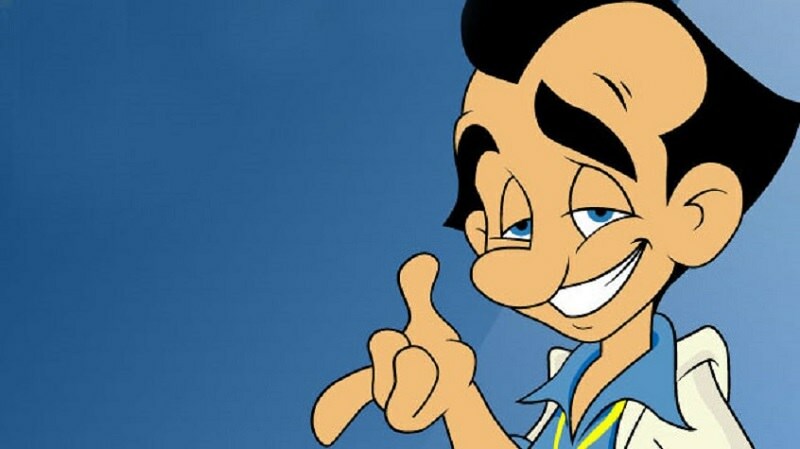 KitGuru Says: While I fundamentally disagree with the premise of the game, I agree that the developers have a right to freedom of speech. I’d personally be more concerned on the supposed dodgy past of Berdyev and whether I’d get what I’m paying for. Do you agree with PayPal’s decision to ban Acid Software from its service? Aliens: Colonial Marines released in 2013, and the internet was immediately flooded with bad reviews, criticising several aspects from its AI to its graphics and how much the game differed from its original gameplay reveal. AI was a particular sticking point for the game, with alien Xenomorphs which stumbled around the game world like drunks, frequently getting stuck in walls running around in circles or stand still in locations waiting to be shot by the player's plasma rifle. As it turns out, many of these issues can be attributed to a typo, the addition of a single letter in a .INI file which mucks up Colonial Marines' AI. Fixing this error in the developer's code has been able to fix a lot of the game's AI problems. A modder called jamesdickinson963 on ModDB recently pointed out this severe typo in a recent post, revealing that a game developer accidentally spelt "Tether" with an a to spell "Teather". Here is a link to his full post. PC Gamer investigated this issue and played the game both with and without a fixed/typo-free INI file, confirming that the game's AI sees significant improvement. Below is a short video clip which showcases some of the sluggish and erratic movements of the Alien Xenomorph, showcasing a brief section where a Xenomorph stands still, waiting to be shot by the player's plasma rifle. The clip below showcases the game before this typo is addressed. In the second clip, which uses fixed/typo-free game code, we can see that Alien/Xenomorph movement is more reactive, allowing opponents to charge and lunge at players more often and spend less time stuck on walls or standing in a seemingly thoughtless daze. With the fix in place, Xenomorphs are much better at keeping track of players and act a lot more aggressively, which could make the game a lot more difficult when battling against a larger number of Xenomorphs. While the game remains far from perfect with this fix, it is hard to see this change as anything aside from a significant improvement for Aliens: Colonial Marines. It is amazing how much can go wrong because of a single typo. An open-source remake of SimCity 2000, called OpenSC2K, has been taken offline at the behest of Electronic Arts.